In the Indonesian rainforest lives a rather majestic monkey species, named for their colouration and distinctive hair style! 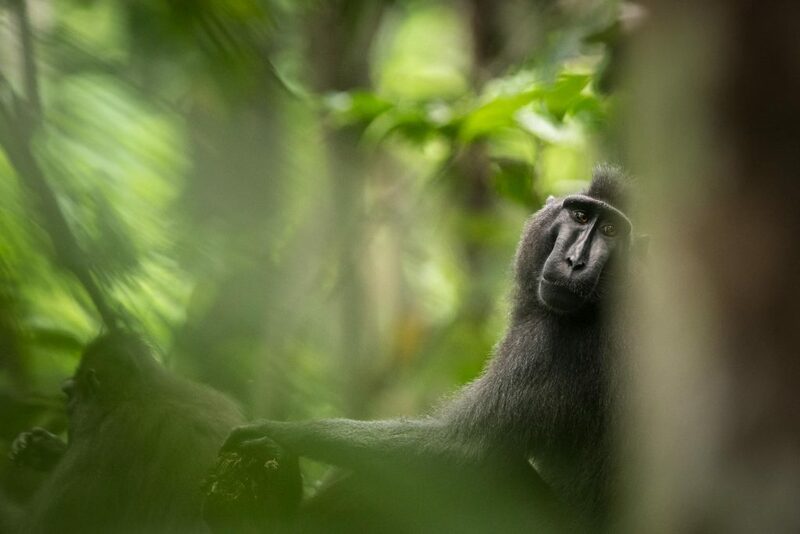 Sulawesi crested black macaques (Macaca nigra) are known locally as Yaki, and are one of seven species of macaque endemic to the island of Sulawesi, found nowhere else in the world. Apart from a small island 345 miles from Sulawesi, Pulau Bacan (where a non-native, introduced population lives), the Yaki’s habitat is restricted to small forest fragments in North Sulawesi. They live in large multi-male multi-female groups with an alpha male sitting at the top of the hierarchy. Yaki are sexually dimorphic, which means that the males look different to the females, and are in fact almost twice their size, with bigger canine teeth often used in displays and in aggressive encounters. Characterised by their distinctive crest of hair, entirely black face and body and bright pink, heart shaped bottom (ischial callosities) these monkeys are a striking and iconic species. The Yaki are predominantly frugivorous (fruit eaters), with fruit from around 150 tree species making up about two thirds of their diet. They are semi-terrestrial, spending time on the ground moving quadrupedally (on all four feet). Communication between the macaques involves a variety of vocalizations and postures performed in different situations. These are used to mediate social interactions between individuals and other groups, and to increase group cohesion, strengthening the bonds within the groups. One of the largest populations of Yaki is found in the Tangkoko Nature Reserve in Bitung City District. These monkeys represent a key species within the ecosystem, and the study of their population and distribution can provide an indication of habitat quality with far-reaching implications for many other plant and animal species. 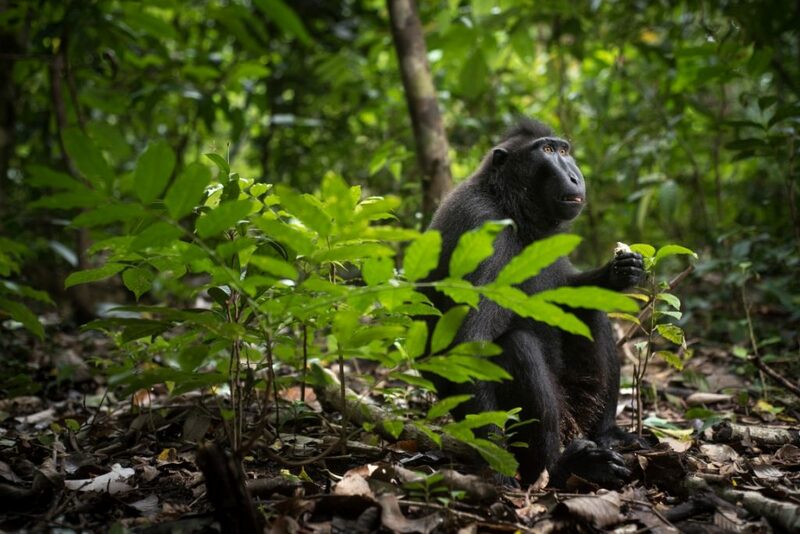 With a wealth of other species dependent on the same habitat, protecting the forest homes of the Yaki will ensure the survival of the impressive biodiversity of this unique area. Why are Yaki important to people? Yaki disperse seeds which allows new trees to grow and thus they play an important role in maintaining the forests! Among many other things, the forests provide us with fresh water and oxygen, and provide protection against natural disasters such as floods and landslides. By protecting Yaki, we protect the forests and the forests protect humans. 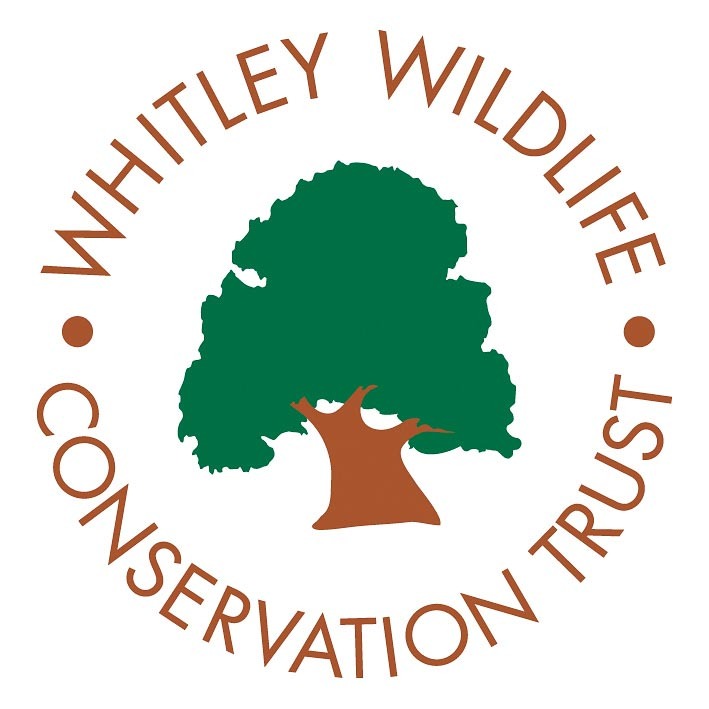 However, we also advocate for the intrinsic value of nature – to help people be aware of the Yaki’s right to live alongside people and other wildlife in these unique forest habitats.